Welcome to the month of April. I hope each of you are well. 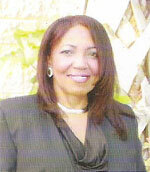 Thank you for casting your vote in our last election for me to serve as your President for another term. I am eternally grateful for your vote of confidence in me and my ability to represent our APWU Retirees chapter. I am excited to bring you the latest important updates. The USPS takes NO taxpayer dollars! 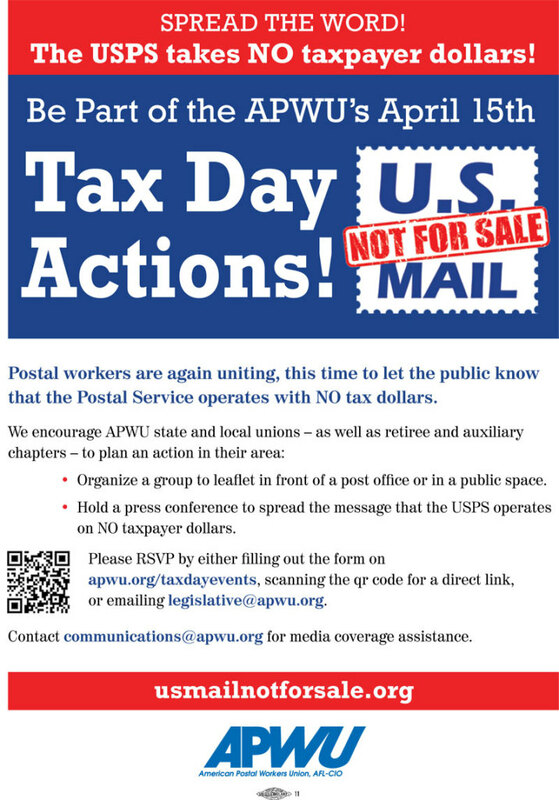 Postal workers are again uniting, this time to let the public know that the Postal Service operates with NO tax dollars. 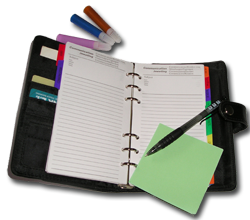 Organize a group to leaflet in front of a post office or in a public space. 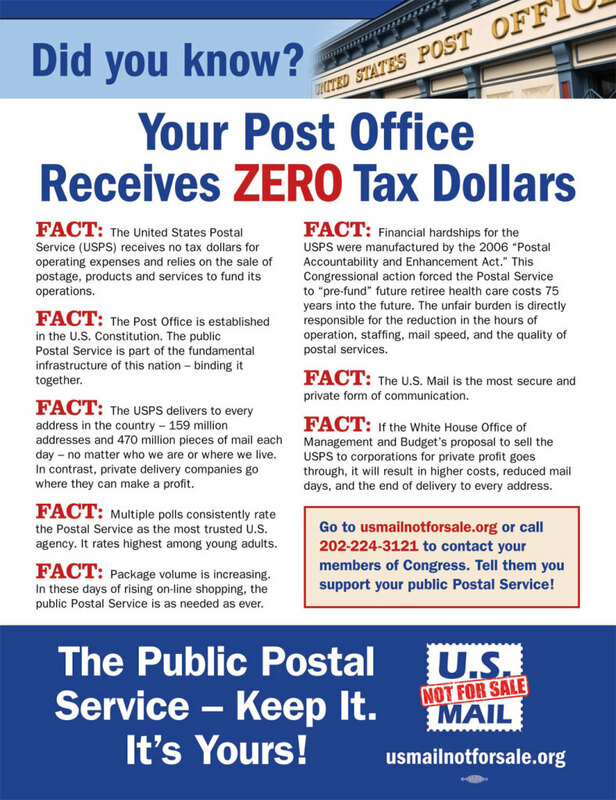 Hold a press conference to spread the message that the USPS operates on NO taxpayer dollars. Contact communications@apwu.org for media coverage assistance. Last week, we sent you the 2019 Winter Legislative Toolkit to support your efforts lobbying the members of your state’s federal delegation on retiree issues. Today, as promised, we are happy to resend the toolkit with two additional fact sheets – one on Drug Price Competitiveness and another on the Health Benefits Tax. CLICK HERE to view or download the January 4, 2019 edition of the Alliance for Retired Americans (ARA) Friday Alert. Get a FREE Disability Digest Membership And Learn Absolutely Everything (You) Need To Know About Disability All In One Place! The Miami APWU Retiree chapter is happy to offer the opportunity to our members to advertize their businesses. Please support and help spread the word about our member's businesses. Contact us for more information. Copyright © Miami Area Local Retiree Chapter of the American Postal Workers Union. All Rights Reserved.